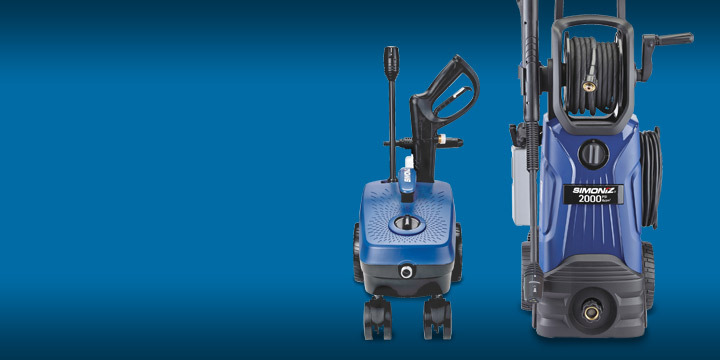 Powered by a 5-Piston Pump & Brushless Motor for Quiet Maintenance-Free Operation and Extended Performance! 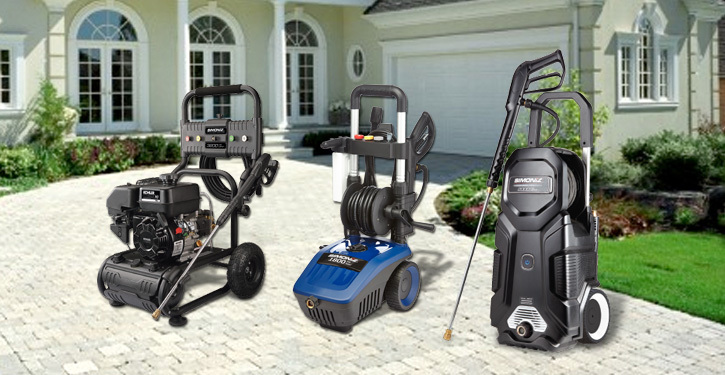 car wash right in your driveway! 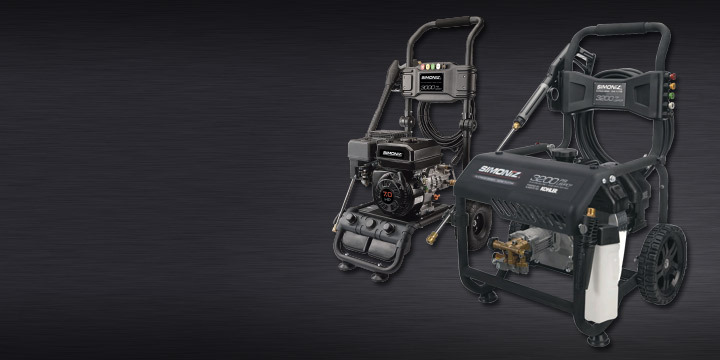 Sign up to receive helpful pressure washer maintenance tips and promotions from Simoniz. 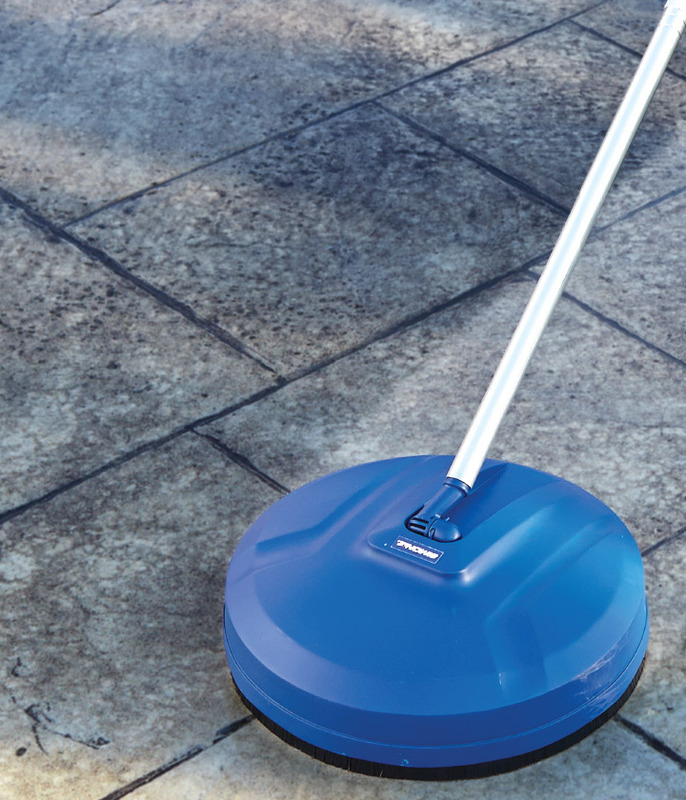 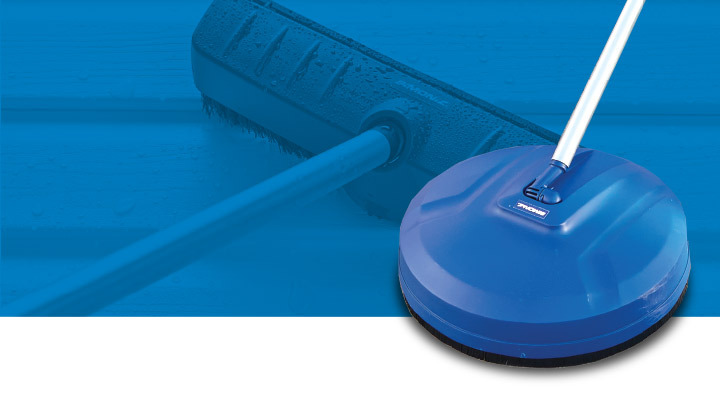 Make your cleaning task even easier! 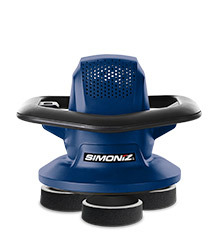 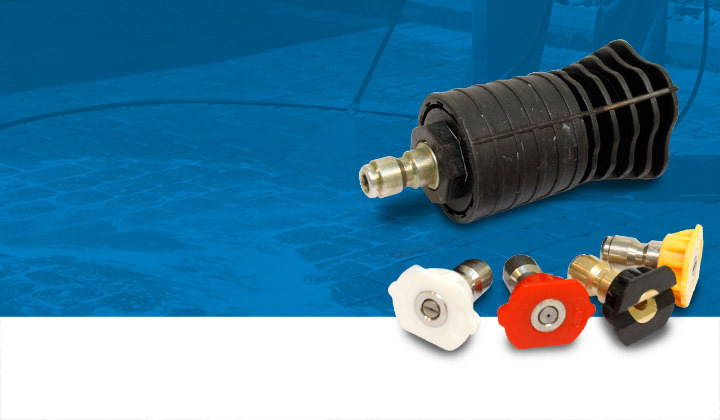 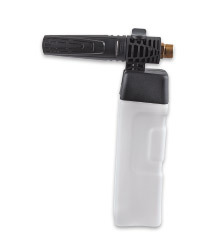 Genuine replacement parts for your Simoniz pressure washer. 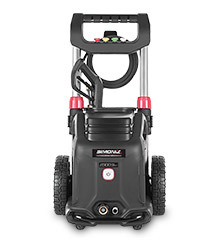 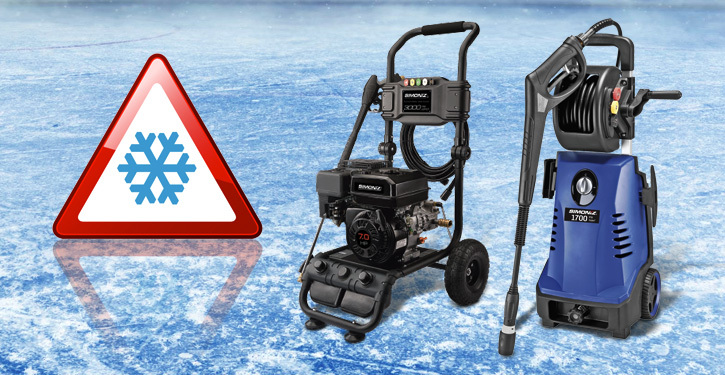 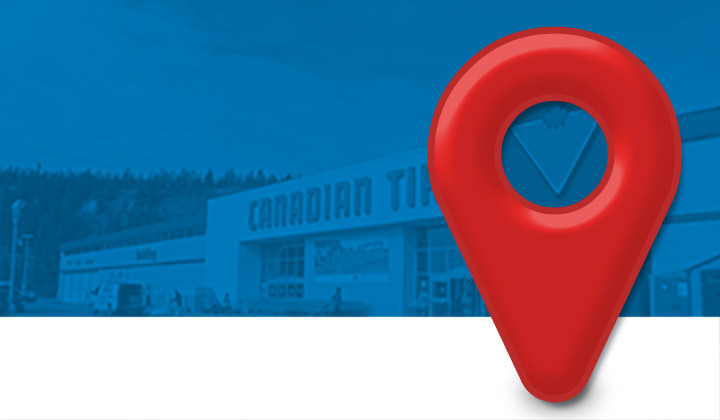 Simoniz pressure washers are sold exclusively at Canadian Tire. 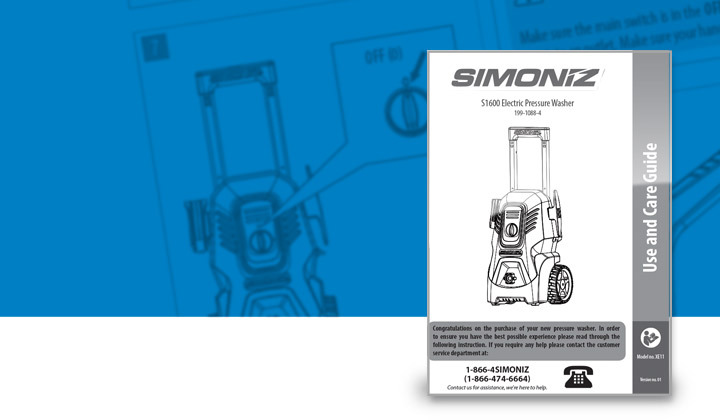 Download your Simoniz pressure washer manual. 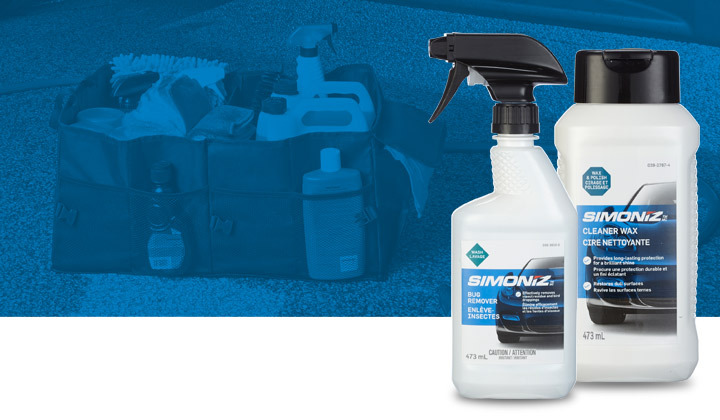 Make your car shine with Simoniz car care products. 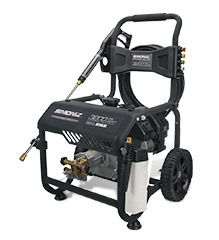 Gas-Engine Pressure Washers, and how to repair them. 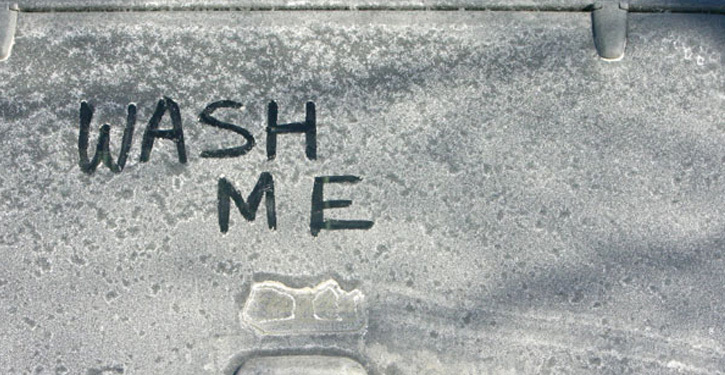 Subscribe to get all the latest videos!